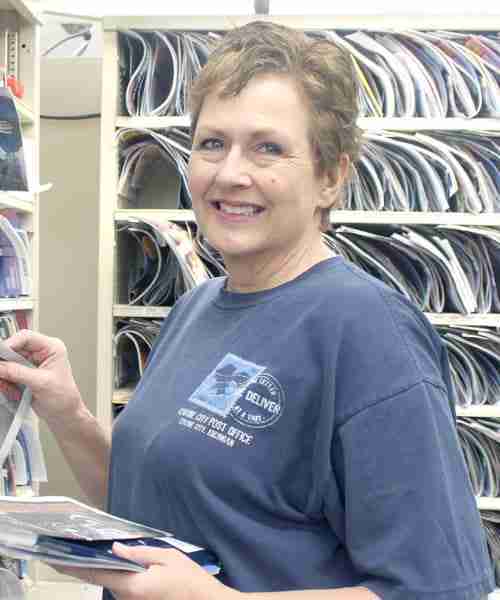 Marine City, MI, Rural Carrier Catherine Blair was recently delivering mail when she saw an oncoming vehicle moving erratically before striking a guardrail and flipping over into a ditch. Blair stopped, called 911 and rushed to aid the driver, who was alone in the car. 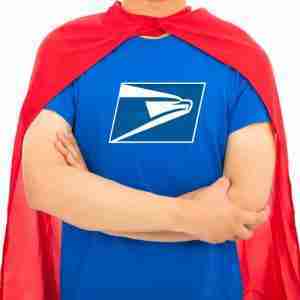 The Postal Service employee freed the woman from the vehicle and stayed with her until emergency responders arrived. Paramedics later contacted the local Post Office to thank Blair for her efforts. 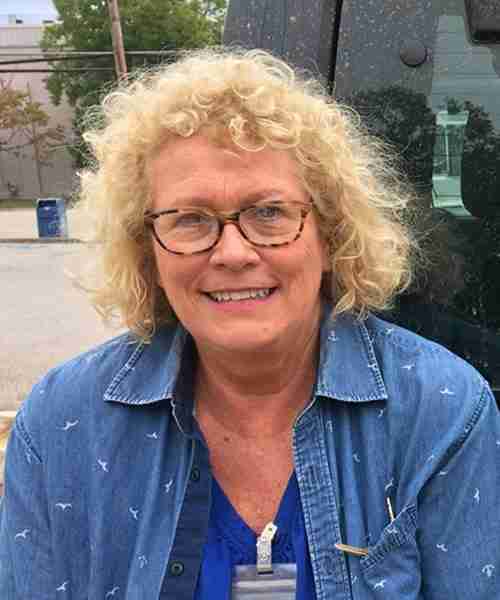 Rural Carrier Zene Vanleeuwen recently responded to two emergencies she encountered while delivering mail in West Point, GA.
One day in October, Vanleeuwen heard an older customer screaming for help. She soon discovered that the woman had been stranded outside for several hours after falling and breaking her arm while taking out trash. 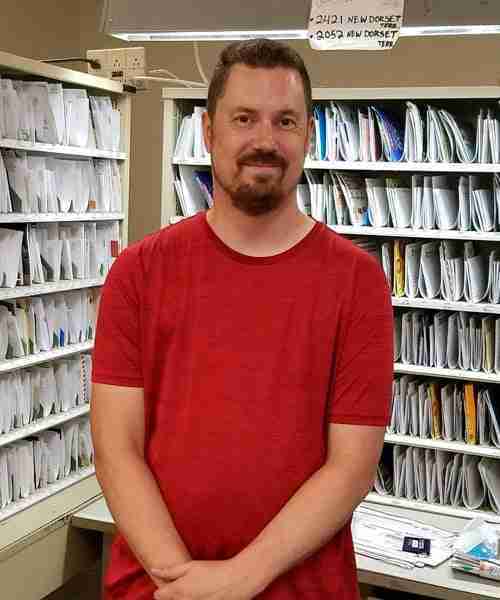 Vanleeuwen alerted a neighbor, rendered first aid while 911 was called, and comforted the customer until emergency responders arrived. Later in the month, the Postal Service employee spotted smoke pouring out of an open front door at a residence. She yelled through the door until a customer emerged from a side entrance, unaware that a family member had been cooking and left food unattended on the stove. The customer was grateful for Vanleeuwen’s alertness. 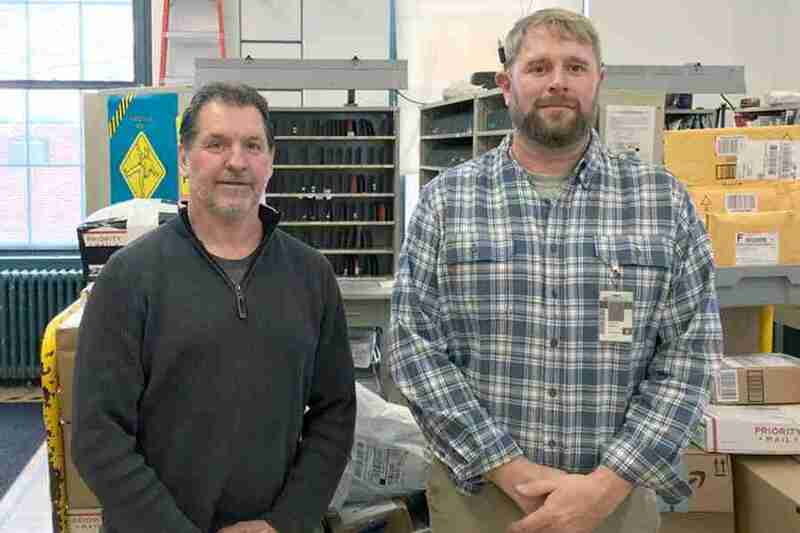 Rural carriers Fran Jarecki and Ryan Dibble were recently at work at the Richfield Springs, NY, Post Office when a customer collapsed in the lobby. A clerk asked Jarecki and Dibble for their assistance, and they rushed to the customer’s side while 911 was called. They found that the woman had stopped breathing, so they positioned her on her back and Jarecki started CPR. 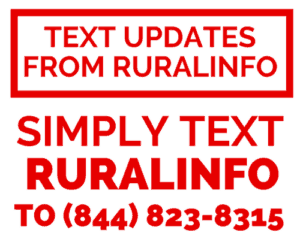 Emergency responders soon arrived, took over and revived the customer. She is recovering from the incident.